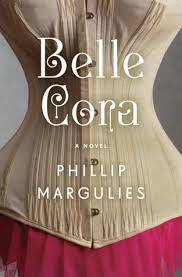 Belle Cora is a fictionalized story of a real-life madam during San Francisco after the Gold Rush. Told as her memoir, the elderly dowager living on Nob Hill in San Francisco recalls the journey of her life. Belle Cora was born Arabella Goodwin in New York City, the daughter of a well-to-do merchant, in the early 1800s. When she is orphaned at a young age, she and her younger brother are separated from the rest of their family and sent to live with unknown relatives on a farm in upstate New York. While much happens during their time there, most pivotal to Arabella is falling in love with Jeptha, a neighboring farm boy, and making an enemy of her cousin Agatha. Throughout much of her life both the love and the hatred will remain constant. From the farm in upstate NY, Arabella goes to work in a textile mill, eventually finding her way back to New York City where she becomes a prostitute out of desperation. Before long though she learns to love the money and the power over men, she learns to play their games and becomes influential in local politics as she becomes a madam. But life has a way of surprising you, and before too long she is headed west to San Francisco during the Gold Rush. There she will spend much of the rest of her life, influenced by the politics and culture of that time and place, eventually heading back east where she is impacted by the Civil War before finally returning to San Francisco to live out her remaining years. Through the course of her life Belle Cora (known by many different names) will be a prostitute, a mother, a murderess, a millworker, a farm girl, a wife (three times), the granddaughter of a wealthy and influential man, a missionary, and a respected society matron. Belle Cora is a sweeping historical saga and the descriptions of life in those places and times was woven seamlessly into the story, adding to it, not detracting with unnecessary textbook detail. The authenticity, humor, weakness, strength and sadness of Belle Cora’s voice is consistent throughout, adding depth to the narrative. While I did not always like the character of Belle Cora, or agree with her choices, I found her intriguing and admired her strength in situations that would’ve been difficult for any woman at any time in history. While her infatuation with Jeptha was a puzzler for me at times, I did love Charles Cora, a slick gambler who treated her with more respect and honesty than most. Honestly, the book did move a little slowly for me about two-thirds of the way through, but it picked up again and I raced through to the end, glad to have been taken along on her trip down memory lane. 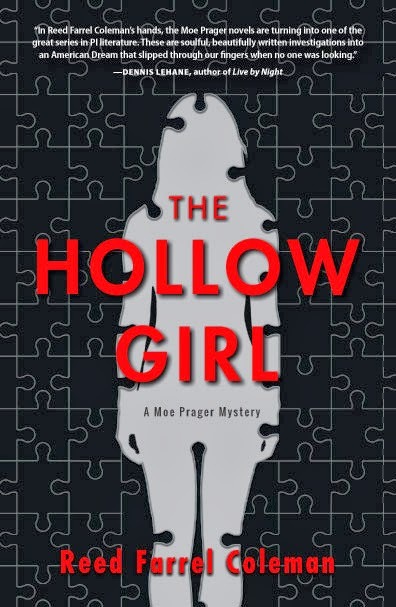 This entry was posted in Adult, Book Discussions, Fiction and tagged belle cora, phillip margulies. Bookmark the permalink. This sounds like such a lovely book! Thanks for reviewing it. I’m looking forward to reading it. Another one to add to my to read list!! Hopping over from the What’s In a Name Challenge. This sounds like an intriguing book. I love the setting!